In less than a week from now, my younger daughter will have completed her Grade V Imperial Ballet exam. It’s one of the reasons why she decided on a gap year after her Grade XII board exams. She did not know when she made the decision whether she would be selected for the exam. It was a risk that, in her case, worked. Discipline is second nature to a ballerina. No matter what else may be happening in her life, my daughter’s ballet classes are sacrosanct. For the last two years, she’s been doing around eight hours of ballet a week with classes on weekends, weekdays and some early mornings. But that has not deterred her – she’s missed sleepovers, occasionally missed long weekend trips, missed class parties and movies on account of ballet. On weekends, she’s up and at class even before the rest of us at home wake up. There’s discipline embedded in the classes too…in the precise and repetitive movements performed week after week, in the sequential progress of practice and grades, in the food one eats, in the practice one puts in at home, in how much sleeps the night before a class and even in what one wears to class, and how one ties one’s hair. 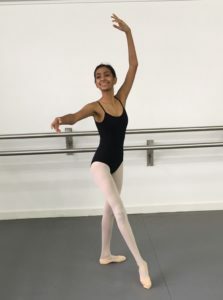 When my daughter was younger, I often wondered about the period of time it took to move from one ballet grade to another. 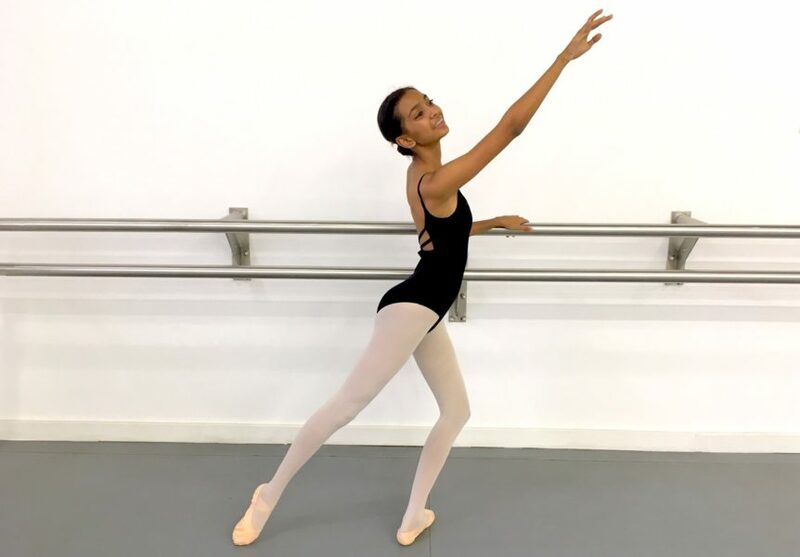 Ballet tests the patience and enthusiasm of a mother wanting her child to progress to the next grade but it ingrains the value of regular practice and an eye for perfection and detail in a ballerina. In a world where we desire quick fixes and immediate results, ballet has taught my daughter the art of patience. There are no quick and easy routes to success and she knows this all too well. The years of early morning classes, the times she has missed out on family occasions or celebrations with friends were a result of the choice my daughter made and one she has stuck to steadfastly through the years. Fourteen years is a long haul but a sense of purpose and vision with short term rewards (on stage performances and progress into the next grade) has helped make it all worthwhile. Performances bring together varied personalities who have to perform seamlessly for everyone to succeed. The success of an onstage performance is as much dependent on the synchronous movements of the team on stage as it is on individual performers. It requires coordination and precision of movements between ballerinas, a respect for each other’s space and an appreciation of one another’s ability. I recall watching a documentary on the life of a ballet dancer earlier in the year. I flinched when I saw what his body had to endure as he pursued his dream and ambitions. It was around the same time that my daughter started her pointe classes. I flinched when her first toe nail fell off. I flinched when another toe nail turned black and blue. But did it deter her? Not in the least! She had accepted the bruises and pain as part of the rigour and training of a ballerina’s life and learnt to laugh her way through it. The poise and grace of ballerinas on stage belies what their bodies, at times, go through. They rise above their personal pain with a display of great stoicism, because the performance demands it. 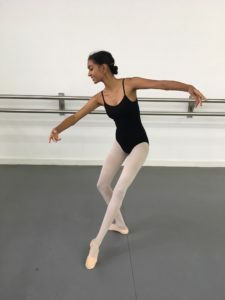 I’ve listed just five traits that ballet has nurtured in my daughter. There are many more – time management, an appreciation of beauty, creative thinking, the ability to focus, overcoming fear, building confidence and learning to accept feedback gracefully – if only you look hard enough at the dancers in your team.